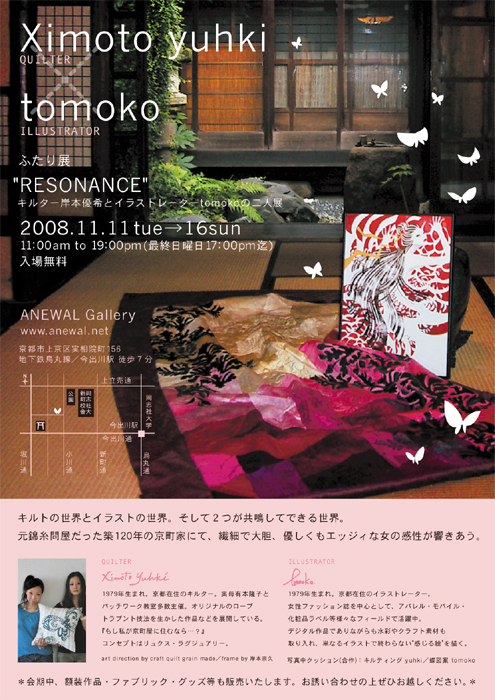 ANEWAL Gallery | ���ؽФ륮���꡼: Quilter��Ximoto yuhki �� Illusutrator��tomoko���դ���Ÿ "RESONANCE"
Quilter��Ximoto yuhki �� Illusutrator��tomoko���դ���Ÿ "RESONANCE"
The world of kilt and the world of illustration. 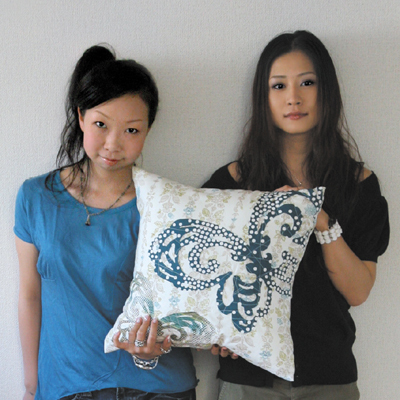 And, the world that resonates two and can be done. The sensibility of ..edge.. woman sounds ..delicate and bold.. ..gentle.. each other.